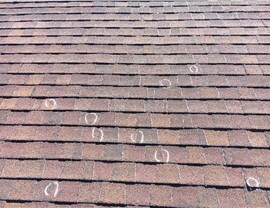 Our hail-certified specialists work quickly and efficiently to repair your roof. Located on the High Plains at the foot of the Rocky Mountains, Denver is known for its unpredictable weather. Turbulent weather, like hail, can cause damage to residential properties and if you find yourself in need of repair, call the experienced professionals at Cenco Building Services. We specialize in comprehensive roofing services from repair to replacement, and we’re proud to be the only home improvement company in Denver to have hail-certified specialists. Whether you experience a small amount of hail damage or you need to completely replace your roof, you can count on the BBB-accredited remodelers at Cenco Building Services. 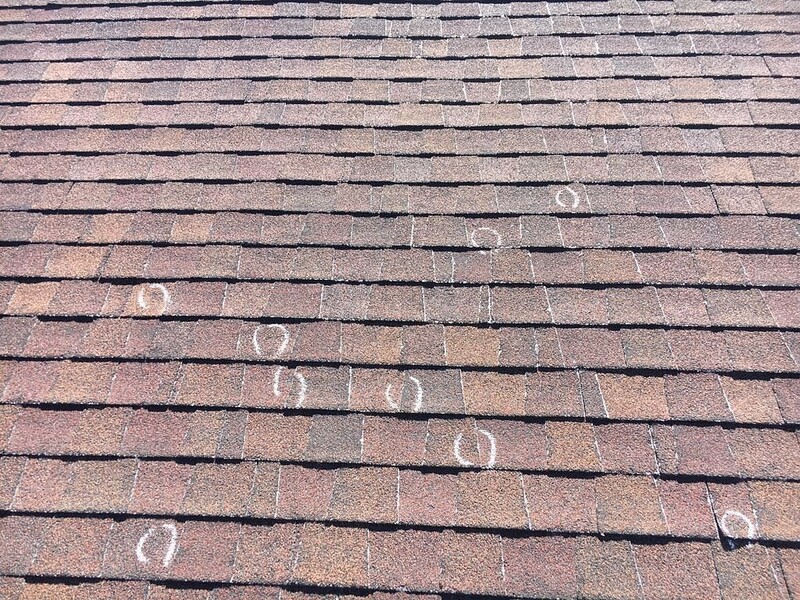 Many homeowners assume they’ll be able to identify hail damage immediately, but that isn’t always the case. 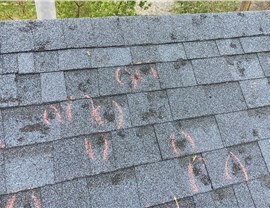 While some hail damage is readily apparent, other types of damage occur in more subtle ways that weaken your roof over time. 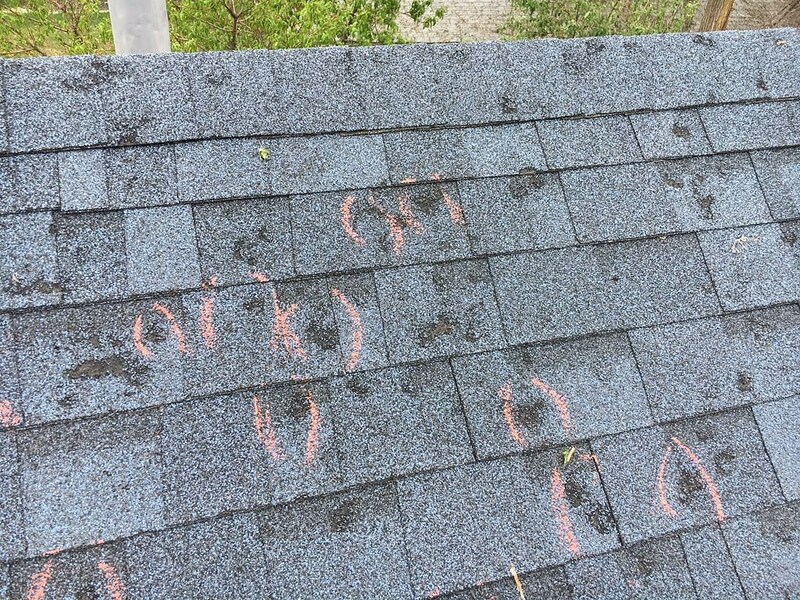 Latent hail damage may take months to become noticeable and can cause roofing materials to age prematurely. Whether you know you need some roofing repairs or you want to get your roof checked out to make sure no hail damage has occurred, get in touch with the Denver hail damage specialists at Cenco Building Services. We’ll take care of everything for you from inspection to working with your homeowner’s insurance, so you can have a hassle-free experience. 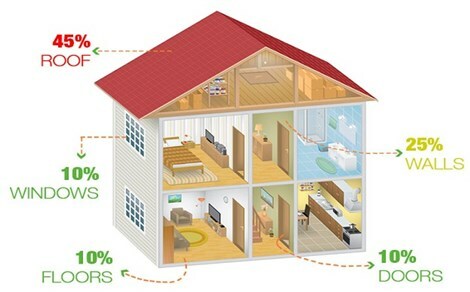 We’d love to provide you with additional information regarding our products and services, so call right away. You can also take a moment today to complete our online contact form and request your free, no-obligation cost estimate.